eleven minutes, the designer cabins with large panoramic windows will bring you from the base station at 1,697 meters to the mountain station at 2,900 meters. The halfway station Fernau at 2,291 meters offers the opportunity to board or change onto the Gamsgartenbahn. You can ski back down to the base station of the Eisgratbahn on the new 3.8 km Skiroute Fernau. From the Schaufelspitze at 3,333 meters, one can also explore the whole skiing area on a unique glacial circuit. 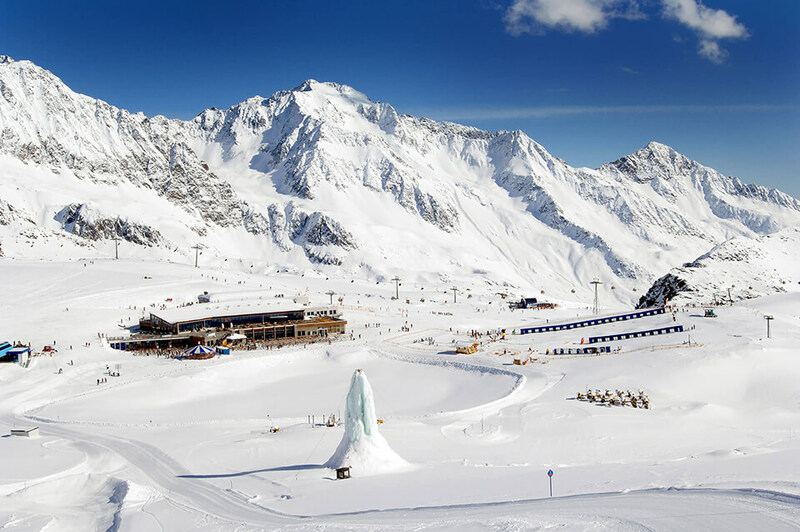 On the summit platform “Top of Tyrol”, enjoy the gorgeous panorama reaching into the Ötztal valley as far as Sölden. The predominantly easy to moderately difficult slopes, with guaranteed snow from October to June, offer wide slopes for enjoyable carving. But freestylers and fans of deep-snow descents also get their money’s worth. 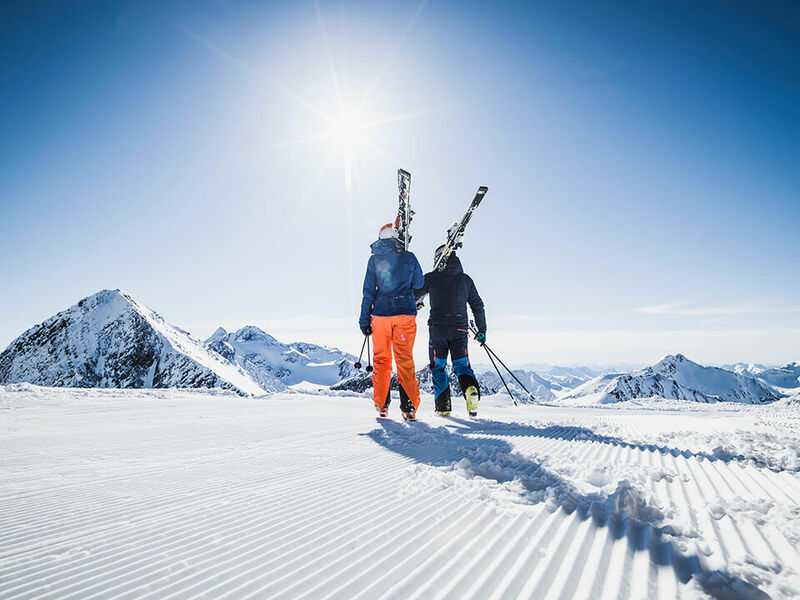 The skiing area that has several times won the distinction of being the “most family-friendly skiing area in the Alps” offers an outstanding range for families, with the BIG Family Ski Camp, the children’s restaurant and the skiing kindergarten for children from the age of three. 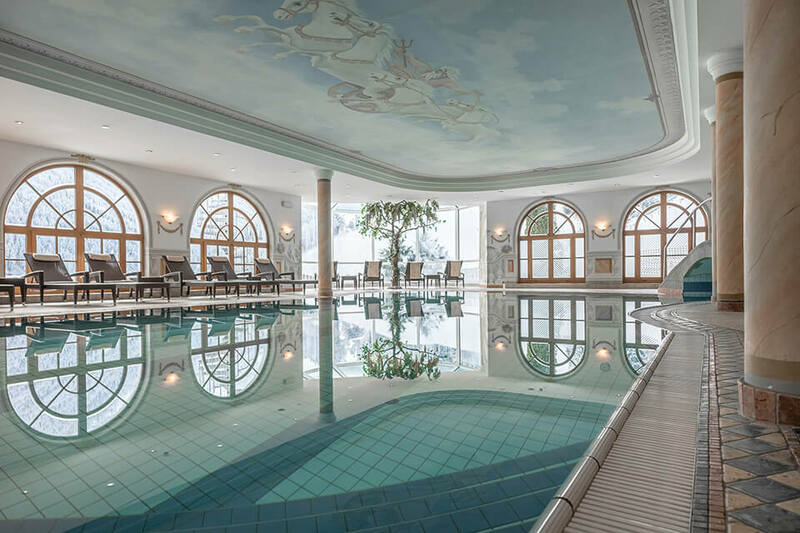 The après-ski facilities are also impressive, from the rustic lodges to ski bars to the highest gourmet restaurant in Austria. 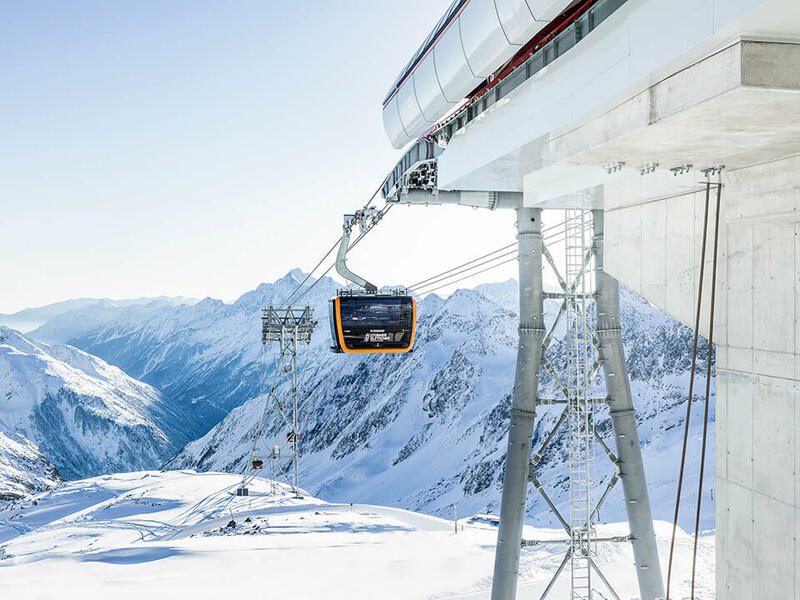 One can travel on the Elfer panoramic cableway directly from the center of Neustift in the Stubaital to the small, demanding skiing area of the Elferspitze (2,505 m). 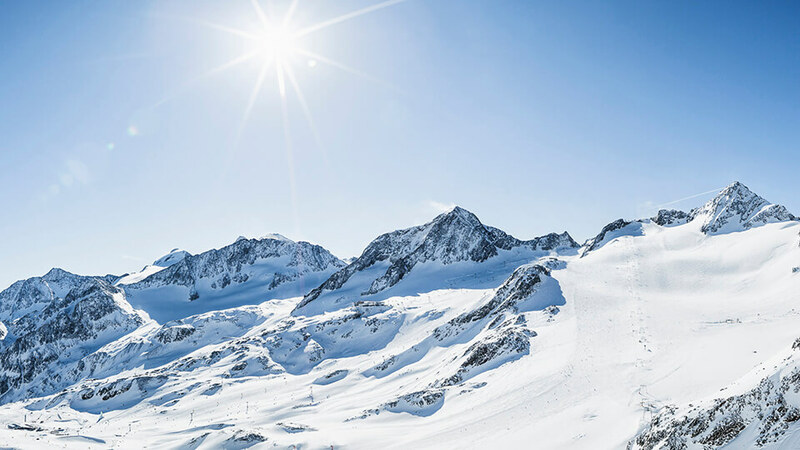 Here you will find wide and well-prepared natural snow slopes that offer a lot of space for carving and a long valley descent, upon which one skis 1,000 meters in height down into the valley and the challenging mogul piste “Freaky Eleven”. Winter hikers also appreciate this sunny skiing area, which invites one to hike and enjoy the unique panorama thanks to the many cleared winter routes. 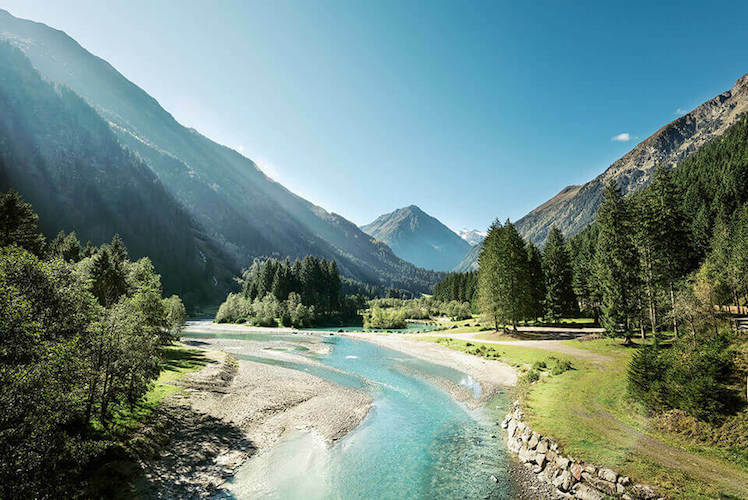 Tyrol’s longest natural toboggan run is also located here. 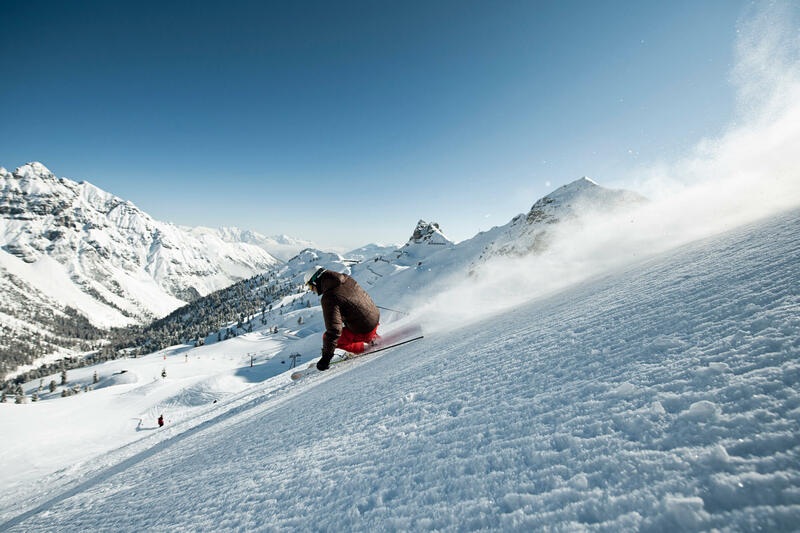 A skiing area that is particularly certain to receive snow, and offers a varied range of entertainment, awaits you in the skiing area of Schlick 2000 at the front of the Stubaital near Fulpmes. 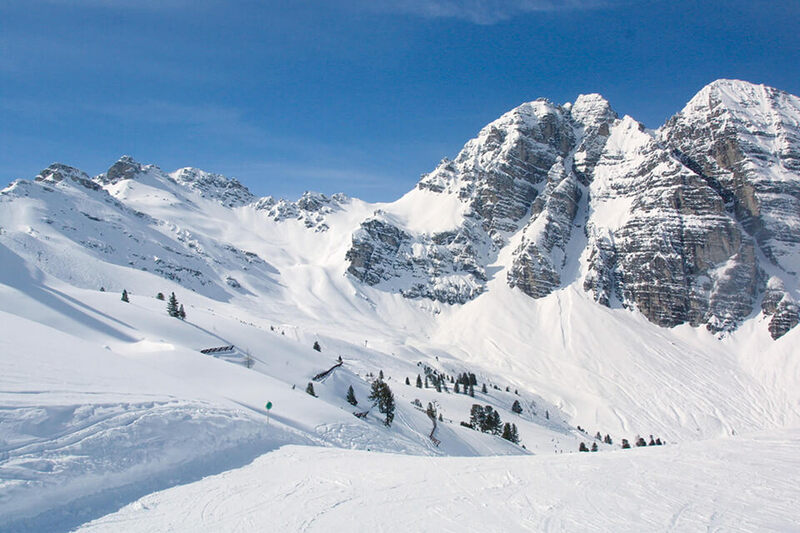 It spans the slopes of the Schlick high valley and the 2,140-m-high Kreuzjoch. 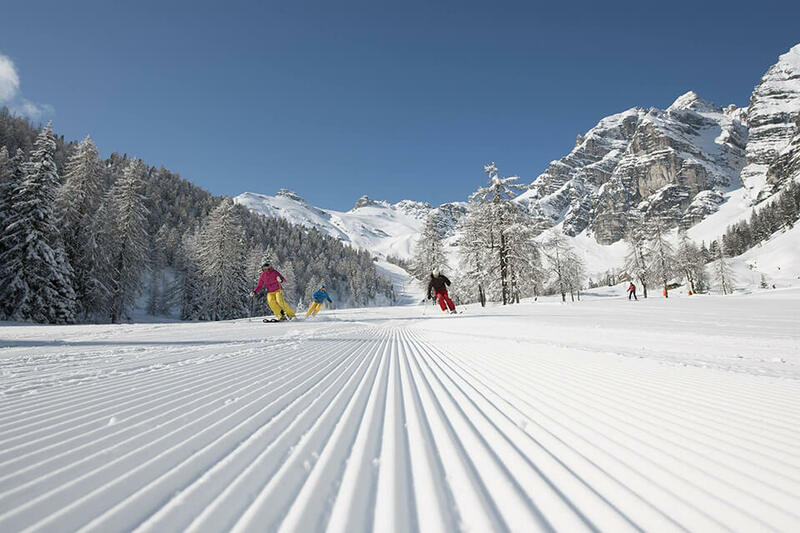 The varied range of pistes is suitable for leisurely skiers, beginners, and families. A children area, three conveyor belts, a children’s piste and more besides guarantee perfect skiing pleasure for your little ones. 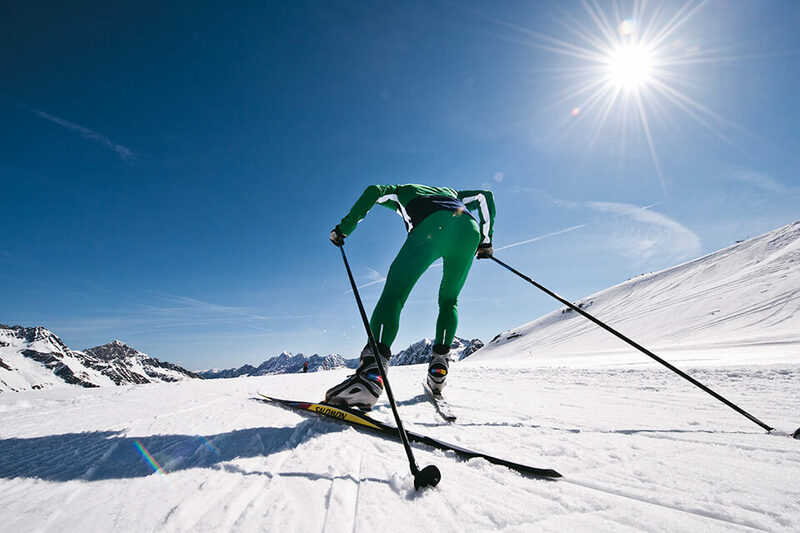 A 3-kilometer-long valley descent, three black slopes, a high cross-country skiing trail, and a 3-km-long toboggan run round off the winter sports range here. 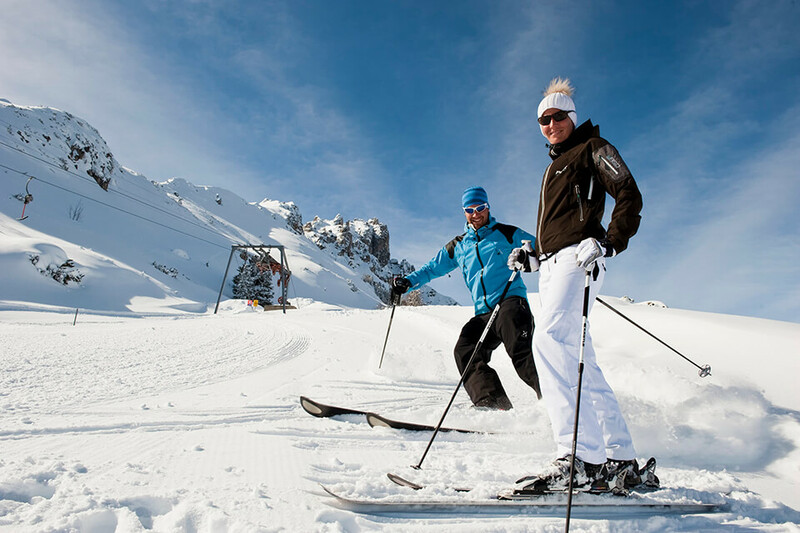 Mieders’ local mountain, the 2,717 m Serles, offers a fine, family-friendly skiing area with 5.7 km of excellently prepared pistes. The gentle descents lead down into village of Mieders, where there is a children’s practice field immediately next to the base station. 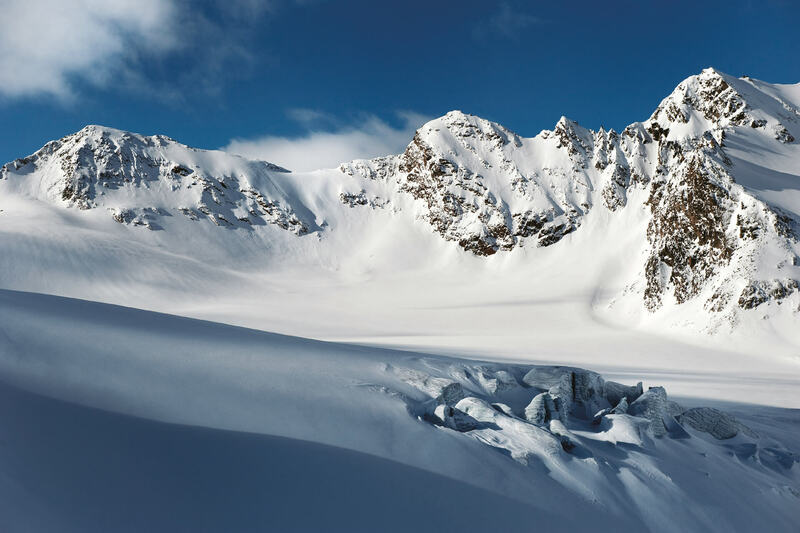 As well as being a skiing area, Serles is equally popular with winter and snowshoeing hikers. 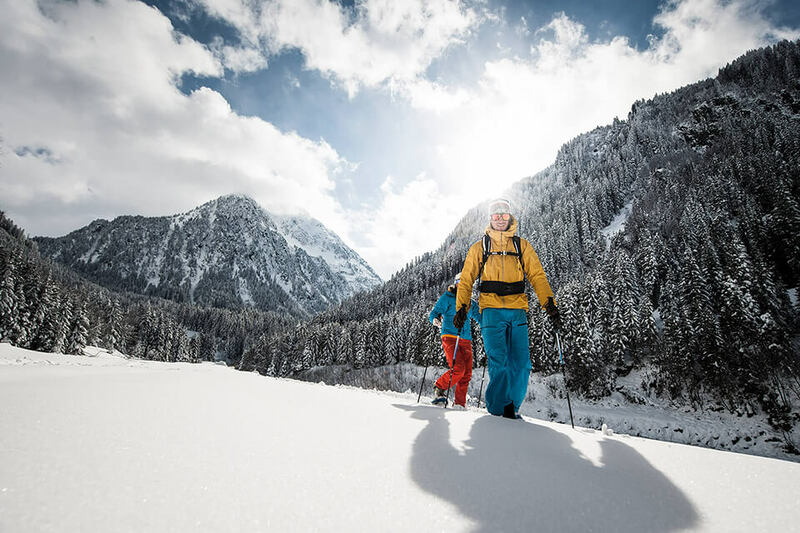 With snowshoes, you can hike for example to the Maria Waldrast Abbey, where you can enjoy a gorgeous panoramic view of the Stubaital and Wipptal valleys to Innsbruck and the Karwendel. 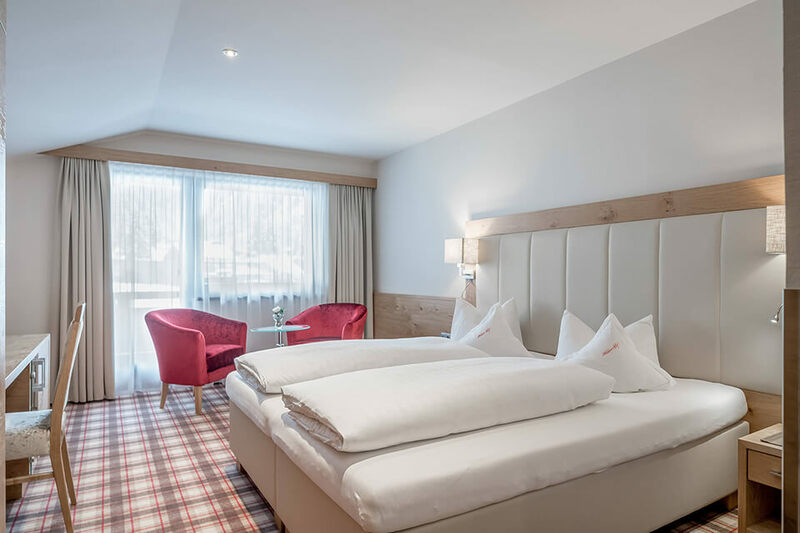 Thanks to the good location of Milderer Hof in Neustift-Milders, you never have to go far to your favorite Stubai skiing area. 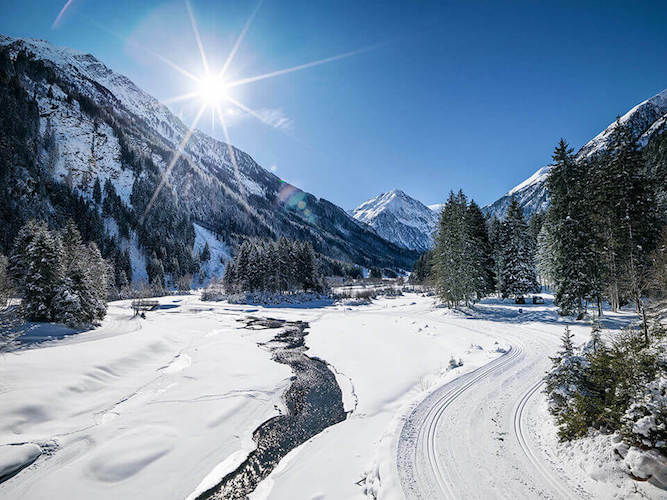 Simple and comfortable: from the start of the skiing season to the end of the season (10/22/2017 to 04/30/2018), our free hotel shuttle will take you to all four of the Stubaital’s skiing areas and pick you up there later. 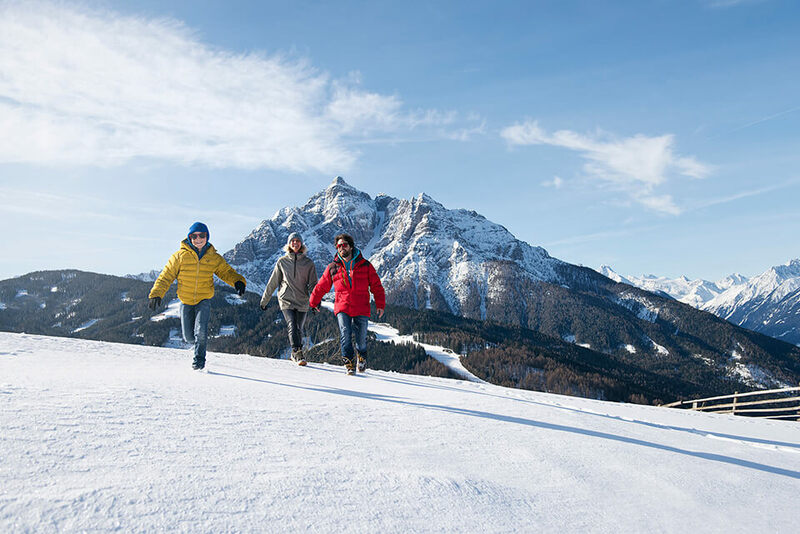 In winter we love to have group tobogganing and lodge evenings, to make you a little more familiar with this typically Tyrolean winter pleasure. 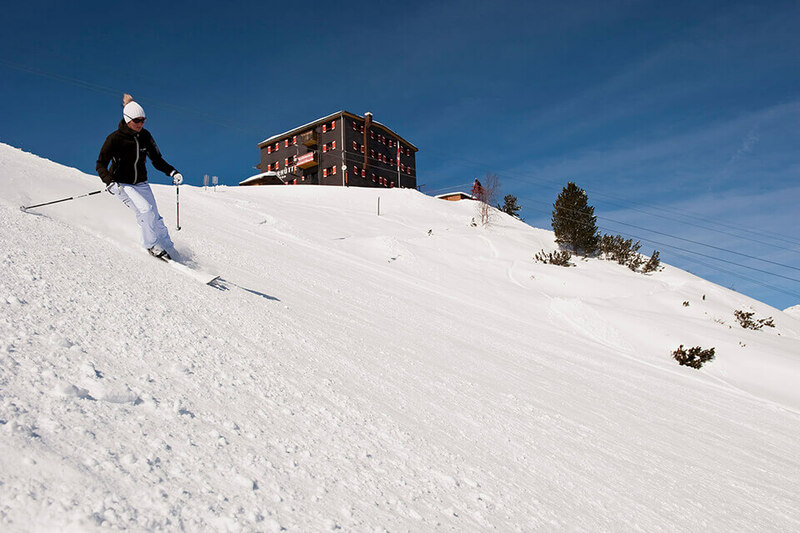 In Milderer Hof there is also the opportunity for skiing fun right on the doorstep. 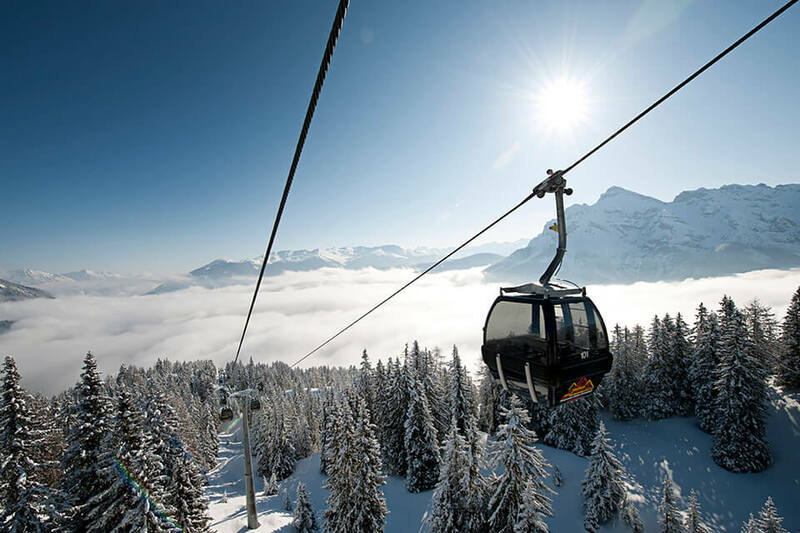 The Sonnenberg lift, located directly behind Milderer Hof, takes you to the sunny slopes of Milders. 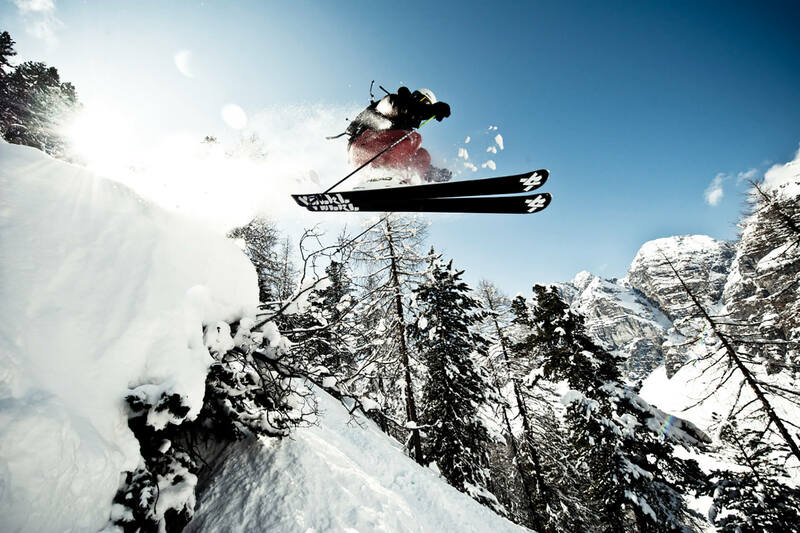 The well-prepared and demanding pistes guarantee carefree skiing pleasure. On Tuesday and Thursday, the Sonnenbergbahn slope also offers the possibility of devoting yourself to some night skiing until 22.00 on the illuminated piste, provided you still have enough get-up-and-go after your evening meal. The facilities at the Sonnenberg lift are enhanced by a magic carpet and a children’s playground for the ski tots, and two curling rinks. 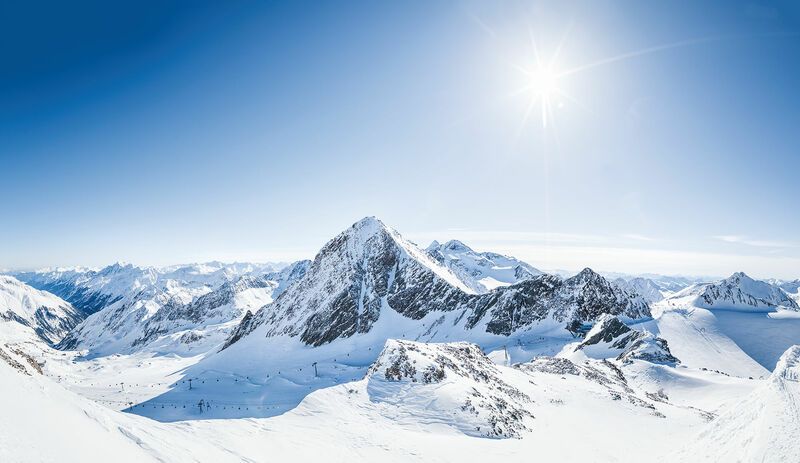 If you want to explore the Stubai skiing areas in your own car, you will need approx. 33 min. to reach Schlick 2000 in Fulpmes, 20 min. 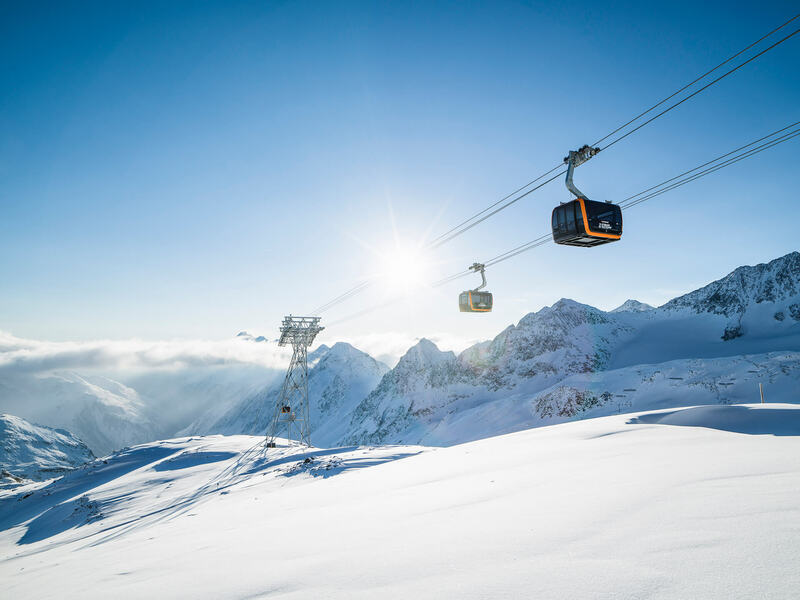 for the Stubai Glacier, around 17 minutes for the Serlesbahnen in Mieders and only 7 minutes for the Elfer lifts in Neustift.